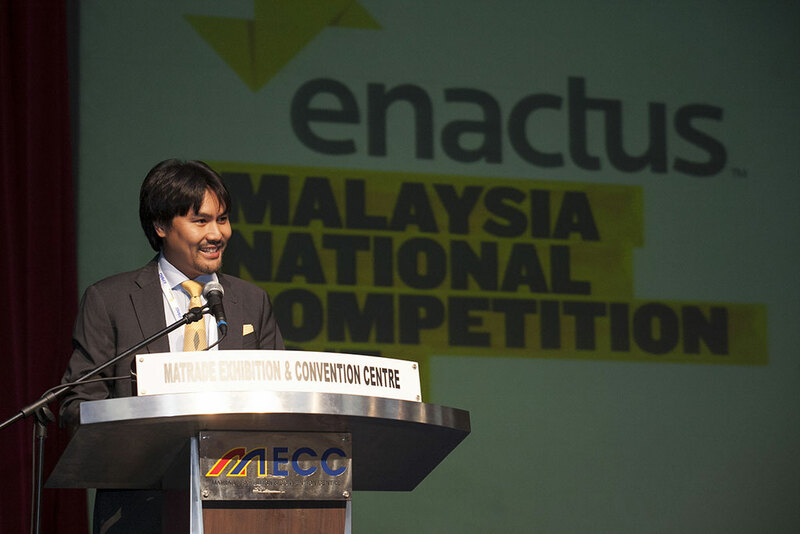 Our final national competition of the 2017 season takes us to the Matrade Convention Center in Kuala Lumpur for the Enactus Malaysia National Competition. With nearly 600 people in attendance, the two-day event was filled with pride in their achievements, excitement for the event, and hope for the future and the impact they know they will have. 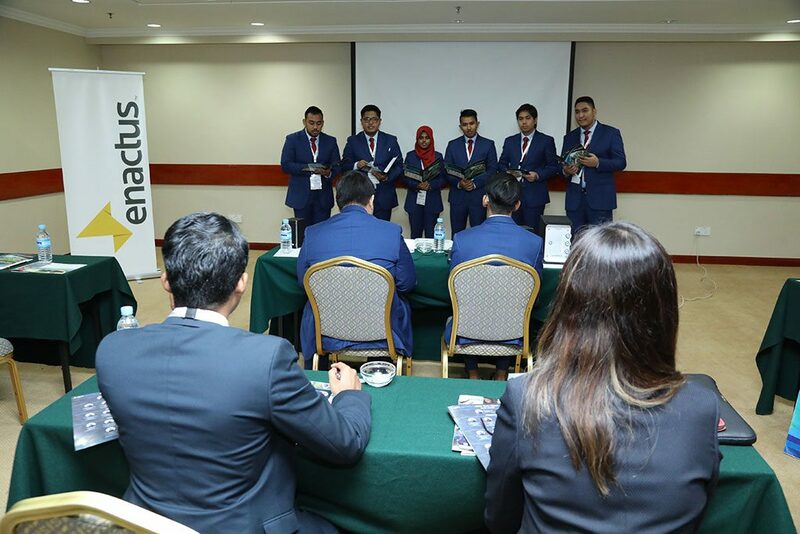 Ten teams took part in the national competition, with 23 executives serving as judges in the opening round, and an additional eight teams were on site to watch presentations and learn from their peers. 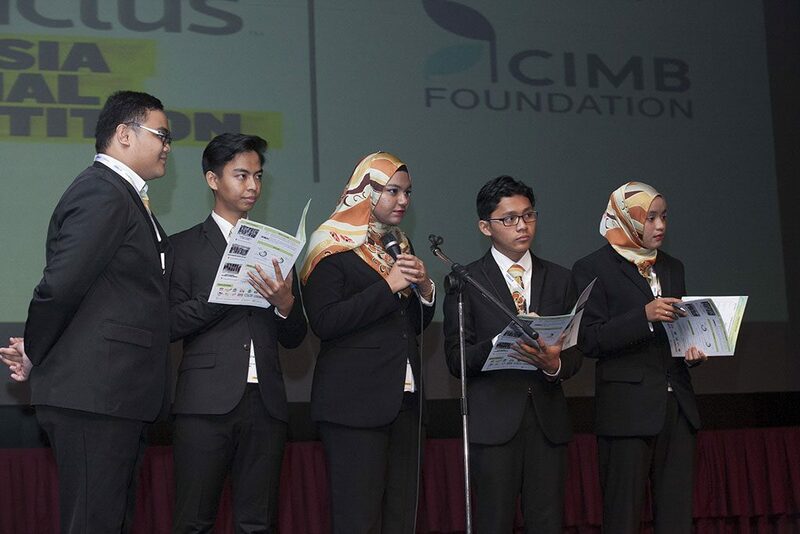 Judges narrowed the impressive field to three final teams, who all had their opportunity to share their impact from the main stage in hopes of being named this year’s national champion. 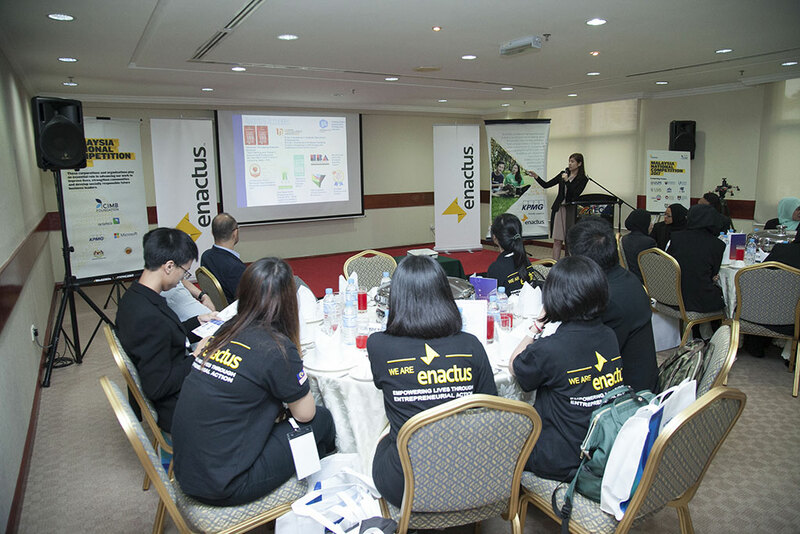 With 16 of the country’s top executives serving as judges, the stakes were high and teams gave passionate, energetic and compelling presentations. 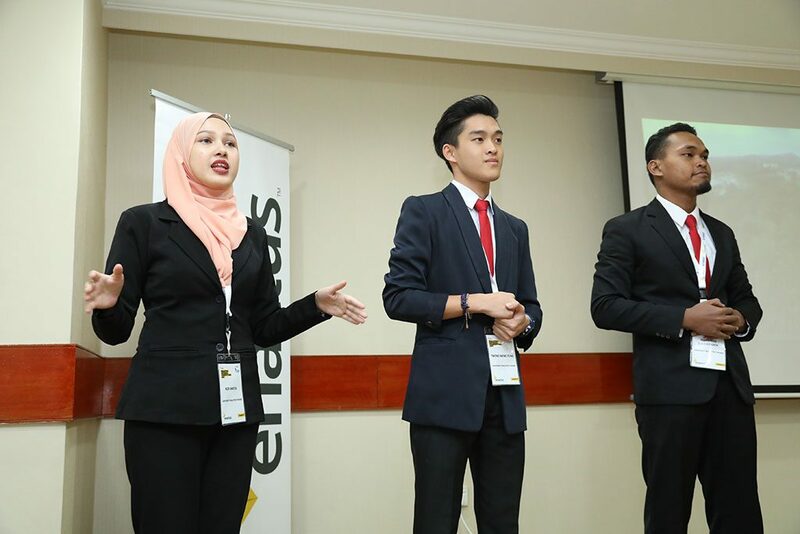 After deliberations, those judges selected the team from University of Malaysia Sabah (UMS) as the winner, earning them the opportunity to represent their country at Enactus World Cup this September in London. One of the projects they will present there is Payao, an initiative where they developed a new device to help fishermen by increasing their catch and reducing the distance needed to catch fish. 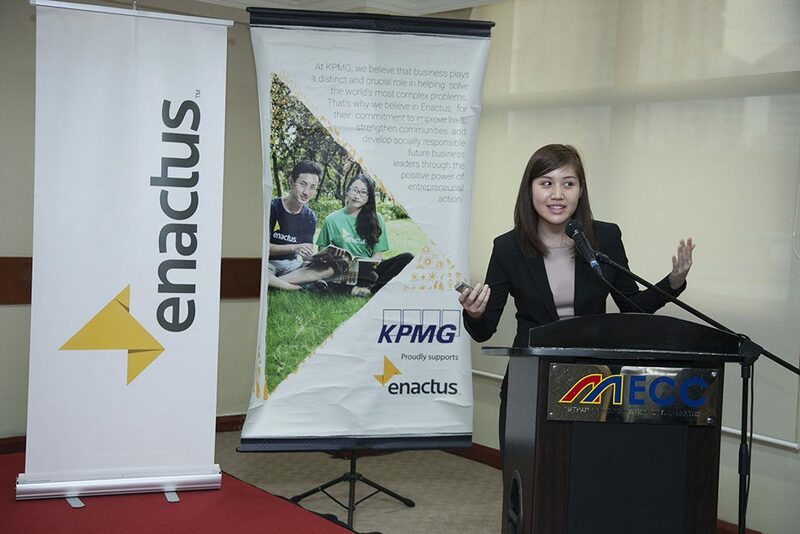 With an impressive list of sponsors, including CIMB Foundation, Aramco Asia and Microsoft, the event featured a special interactive session with sponsor KPMG where more than 150 students had the opportunity to learn more about the organization, represented by Bridget Lim from People, Performance & Culture at KPMG in Malaysia. 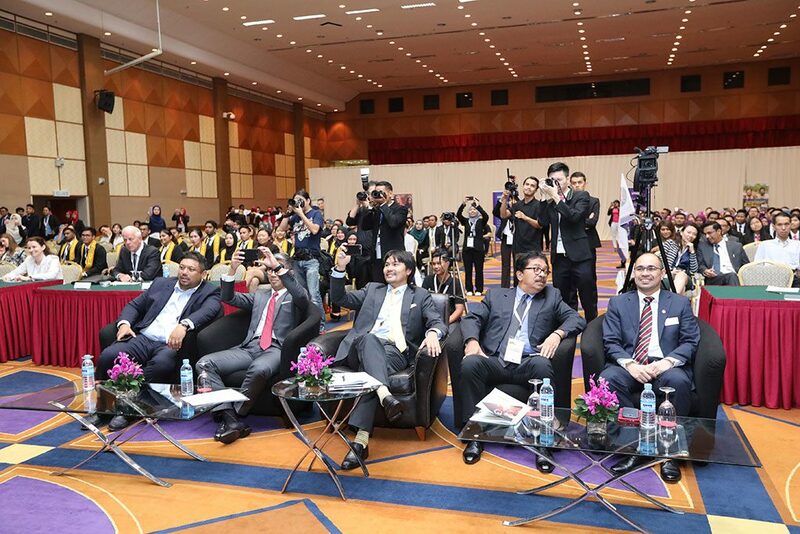 The event picked up some great coverage from the media, including this article, and featured special guest HRH Tunku Ali Redhauddin Ibni Tuanku Muhriz, Royal Patron of Enactus Malaysia. 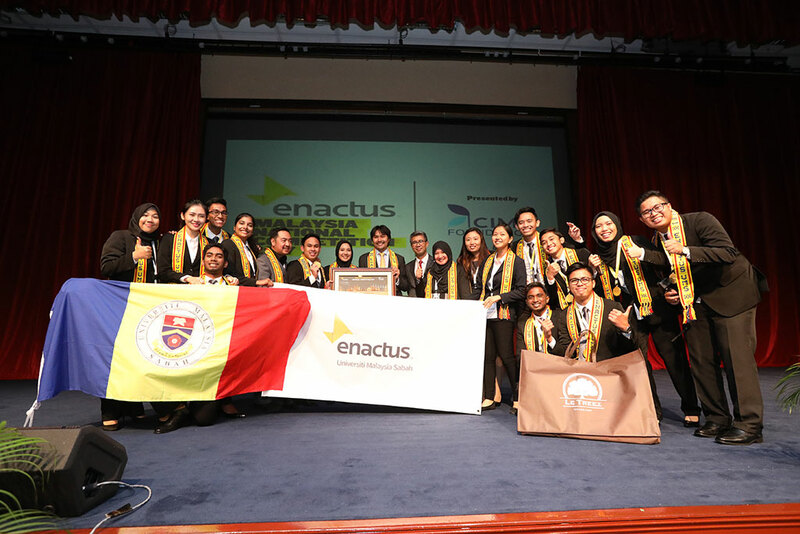 Don’t miss this great flashback video for this year’s Enactus Malaysia National Competition!